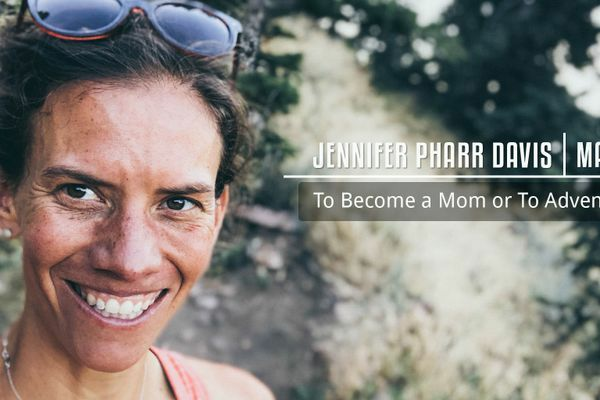 Mailbag with Jennifer Pharr Davis: To Become a Mom or To Adventure? Mailbag with Jennifer Pharr Davis: Should the Entire Crawford Family Have Been Allowed to Summit Katahdin? 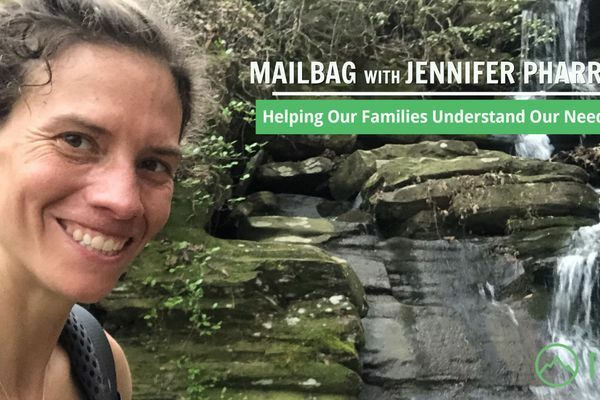 Mailbag with Jennifer Pharr Davis: How Can We Help Our Families Understand Our Need to Hike? 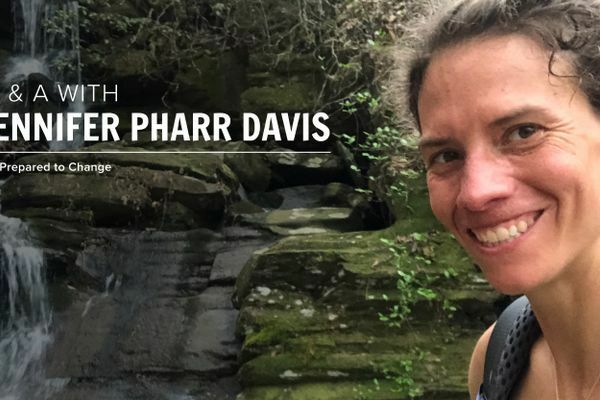 The Trek Editor’s Note Welcome to Mailbag with The Pursuit of Endurance is available now, and you can find upcoming book tour events newest book. Q) What was your worst hiking experience?